It’s understandable that independent, assertive, intelligent women might have trouble identifying with most female characters, because these traits are traditionally seen as ‘masculine‘, and as such, given to men. For this reason, I more often identify with male characters than female ones. 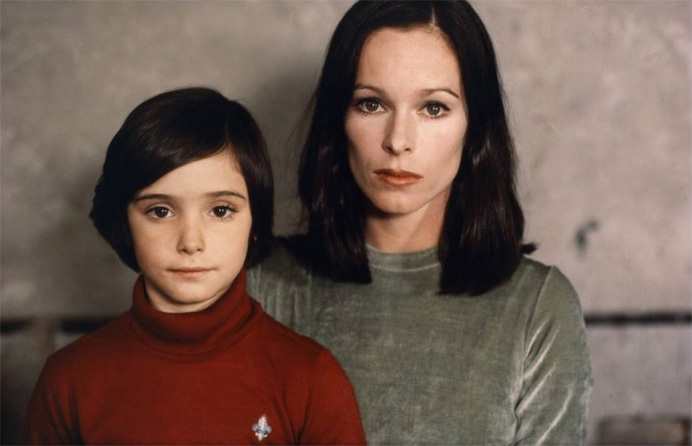 Aside from Ana in Cria Cuervos, it’s usually pretty hard for me to think of any on the spot—but now that I’ve seen Dario Argento’s Phenomena, I have another. My mom must not have been as oblivious as she acted though, because after that, she made our main way of interacting watching and analyzing movies together. And she instilled in me, not just a love for movies, but a certain idealism about life that has stubbornly remained and kept me alive to this day, long after she’s been gone. 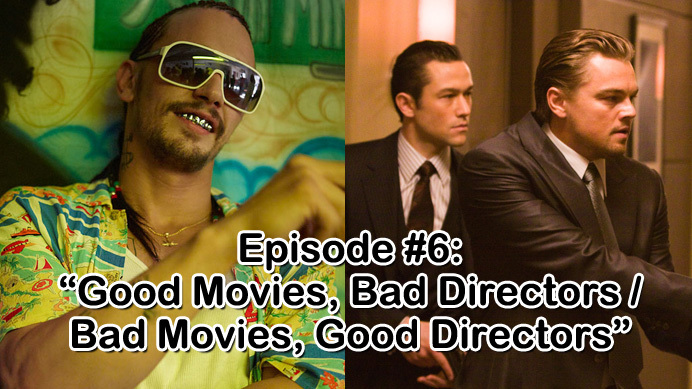 One might assume that it’s easier to write about movies that strike us deeply in our souls. However, this is the most challenging piece I have ever written—not because I have little to say about the film (I have so much to say about it) but because it takes a lot of discipline not to go on and on about my entire life story over the course of explaining why I was so deeply affected by it. Cría Cuervos is basically a movie about my childhood—and the reason I watched it was that someone who knows me very well said, “Watch Cría Cuervos, it’s the most Chloe movie ever.” They were right—I had to pause it several times in order to not blur the frames with my tears.